Thank you for your interest in registering for Exeter Little League. Registration for our Spring season is open for certain levels. Please see below for all details for registration. Levels may close at any time so please make sure to register early. Players may be waitlisted after levels close - placement on a team is not guaranteed. Player evaluations for upper softball levels (10U/12U) will be held on Saturday 3/9. All players at these levels are required to attend. Player evaluations for upper baseball levels (Minors, Majors, & 50/70) will be held on Saturday 3/2. All players at these levels are required to attend. Practices start around March 11, 2018 (weather permitting) for upper levels, lower levels the following week. Practice schedules will not be released until March 10, 2019. Games will begin the week of April 8, 2019 for the upper divisions. Lower divisions will begin approximately April 14, 2019. Games for all levels (except 14U softball) will run through mid-June. Families that are registering multiple players for the season will receive a $5 discount per player. In order to receive the discount you must register all players at the same time. Refunds are available prior to team selections/drafts and are subject to a $25 Administrative fee. There are no refunds after teams are selected unless in case of injury. An email must be sent to the Player Agent of Registration (Joe Cooke) that states your intention to withdraw. Each season we have a fundraiser to help keep registration costs down. This season we will be participating in the Joe Corbi's fundraiser. If you would rather not participate in the fundraiser a buyout option per player is available . Fundraiser packets will be available for pickup at the in-person registration or first day of practice. LOWER DIVISIONS - Non-Competitive/Instruction based - developmental playing divisions with a focus on core skill development. Game results are not recorded, nor are divisional standings kept. UPPER DIVISIONS - Competitive baseball divisions that are officiated by an umpire where game scores are kept. All players at these levels are selected to teams via evaluations and drafting. UPPER DIVISIONS - Competitive softball divisions that are officiated by an umpire where game scores are kept. According to Little League International guidelines all Exeter Little League players must live in or attend school within Exeter Little League boundaries. 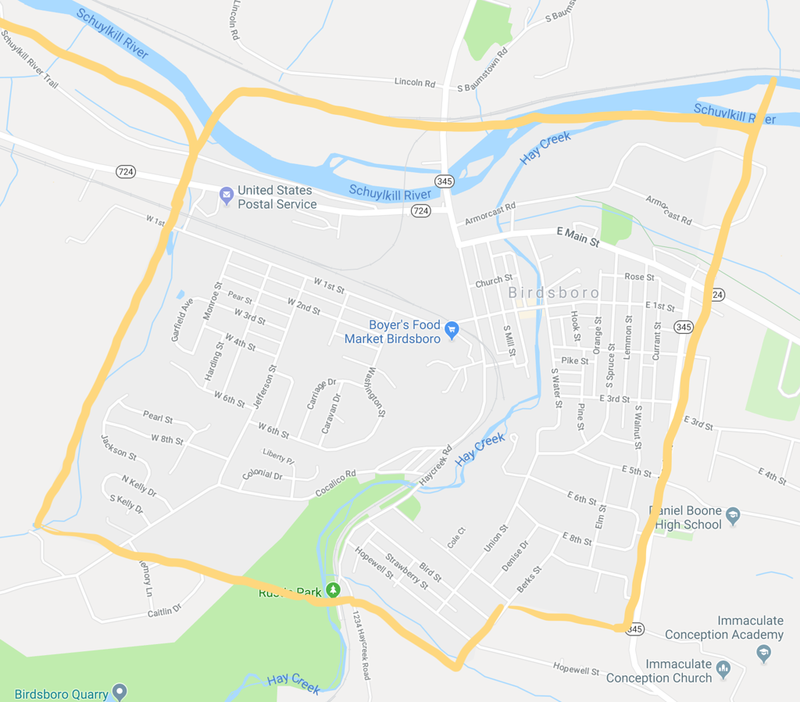 If you live within Exeter Little League charter boundaries (see below), you meet the residency requirements. If you attend school in one of the schools within the league boundaries, you meet the residency requirements. 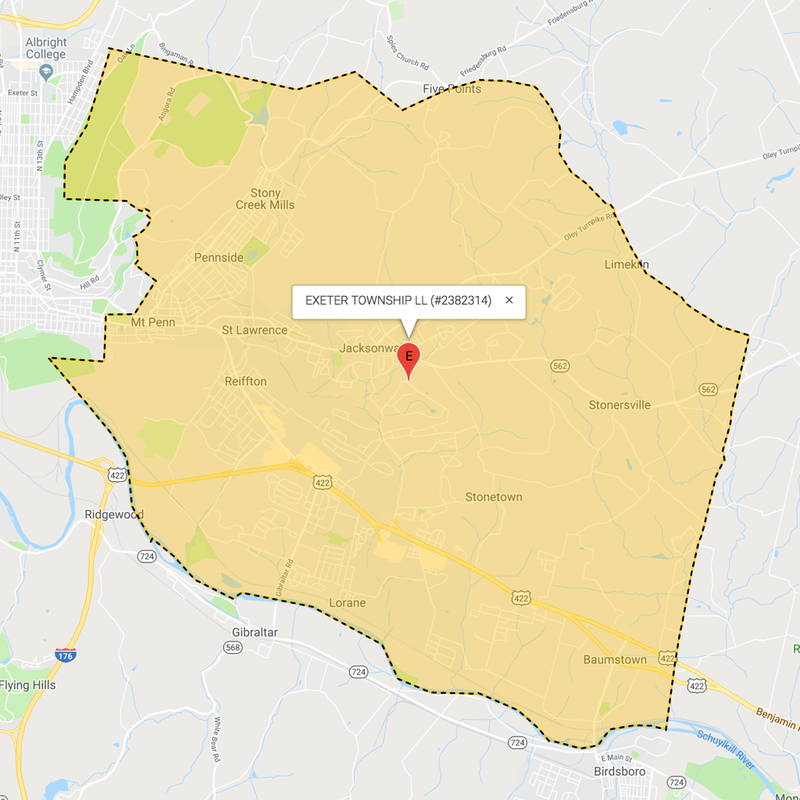 If you reside within Exeter Little League's physical boundaries but attend school outside of the boundaries, you meet the residency requirements. Due to Little League International charter rules we cannot accept players that live outside our chartered territory. Interested in Managing / Coaching? Interested in Managing or Coaching for the 2019 Spring season? Please sign up on our interest list - you must use this form to be considered for coaching. The manager selection process will begin in early January. Due to potential late influx of registrations we will not know the number of teams (and coaching staffs needed) until the last few days of registration. You will be contacted shortly after registration closes. 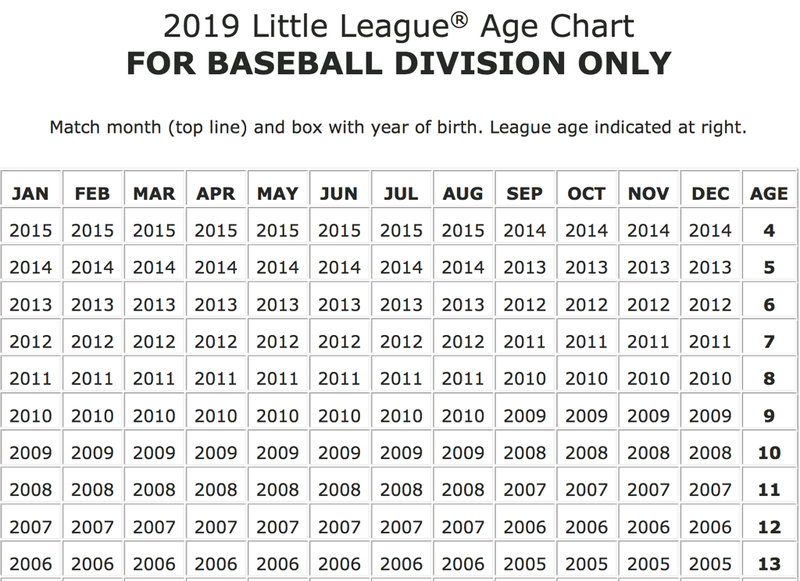 ©2019 Exeter Little League / SportsEngine. All Rights Reserved.